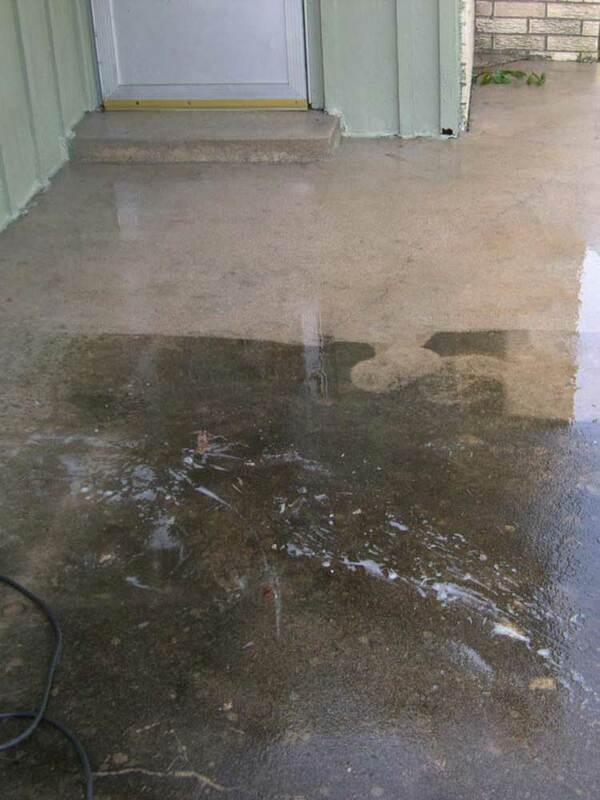 Cleaner/Degreaser is designed to remove widespread oil and grease films, adhesive tape residues and rubber tire marks and scuffs from concrete floors. 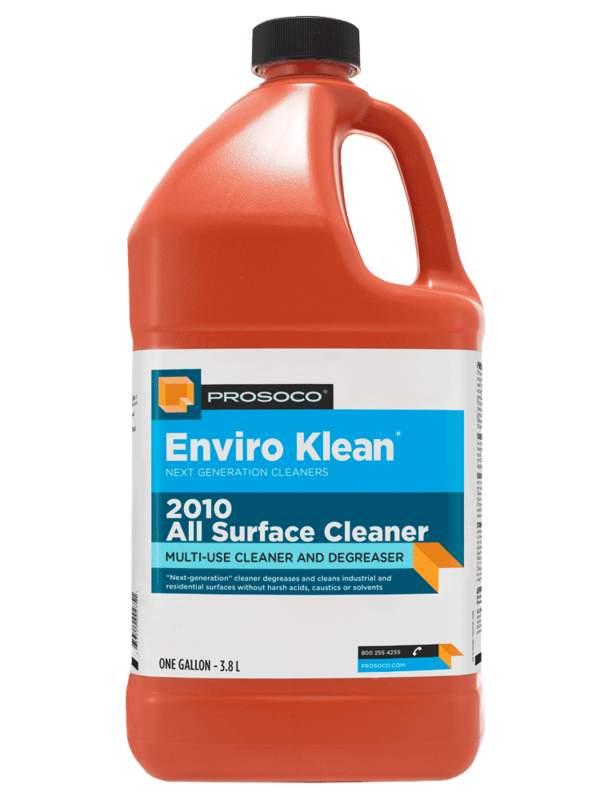 An environmentally responsible alternative to industrial degreasing solvents, Cleaner/Degreaser cuts through greasy fuel and oil residues and atmospheric soiling without using the harsh acids, caustics and solvents common to many other degreasers. Quickly cuts and emulsifies all types of grease and oil. Removes many adhesives and paint residues. Concentrated for economy. Dilute with 4 to 200 parts water. Low-hazard. Low toxicity. Nonflammable and water soluble. COVERAGE RATE50-500 sq ft/gal. 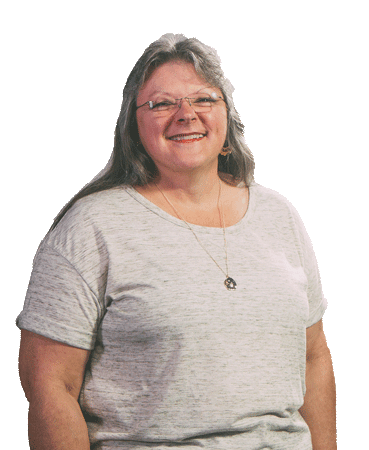 See Product Data Sheet for specific variations per substrate. 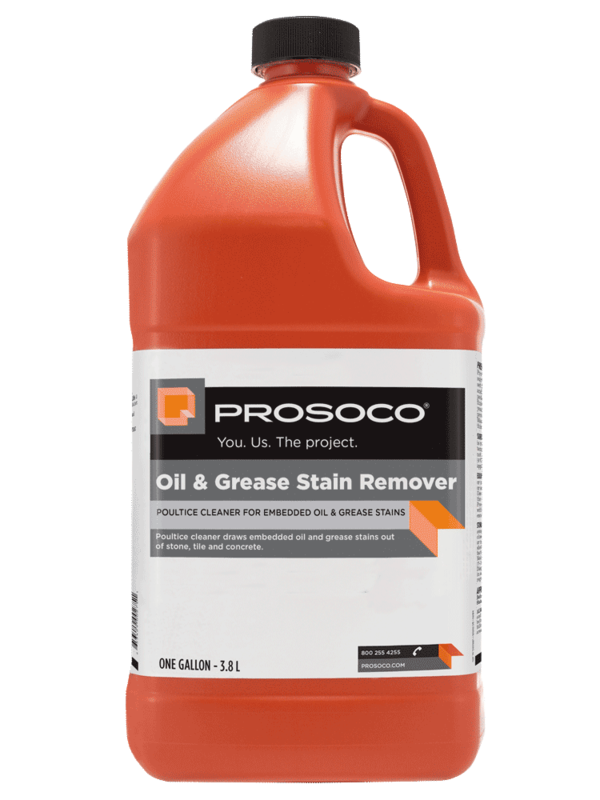 An environmentally responsible alternative to industrial degreasing solvents, PROSOCO® Cleaner/Degreaser scours widespread oil and grease films, adhesive tape residues and rubber tire marks and scuffs from concrete floors. 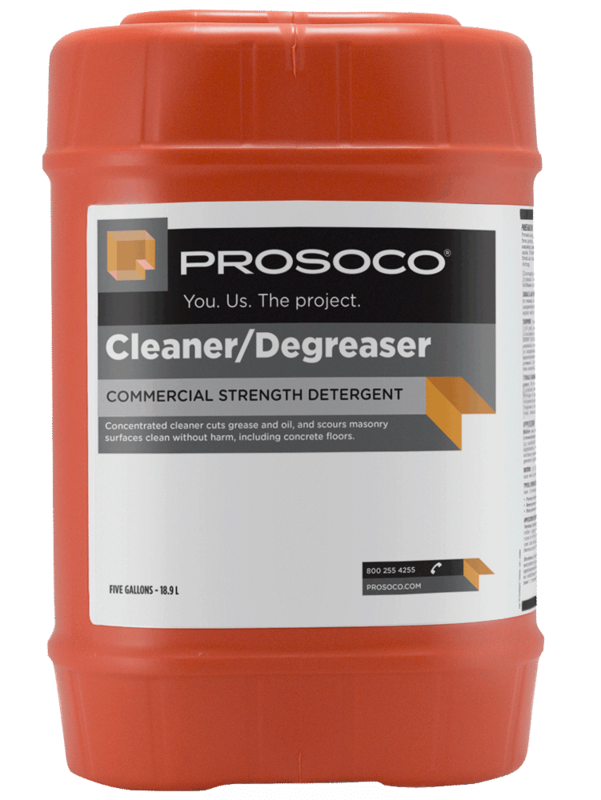 Cleaner/Degreaser cuts through greasy fuel and oil residues and atmospheric soiling without using the harsh acids, caustics and solvents common to many other industrial degreasers. Easy-to-use Cleaner/Degreaser is compatible with PROSOCO protective treatments, including all Consolideck® hardener/densifiers, color coats and stains. 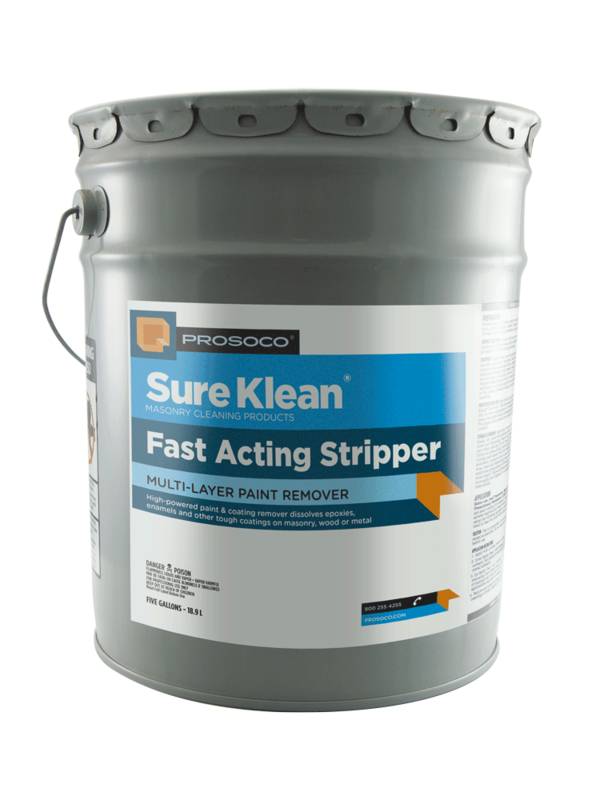 It’s perfect for prepping floors in warehouses, manufacturing plants, machine shops and other industrial sites for protective treatments and coatings that improve floors’ appearance and performance, and extend service life.